Problem: Design a package with coordinating contents for a fictional product. First Chihuahua Kit is the survival kit for the unwilling Chihuahua owner. With empathetic copy and clear instructional illustration, the First Chihuahua Kit offers tools to cope with your first Chihuahua. 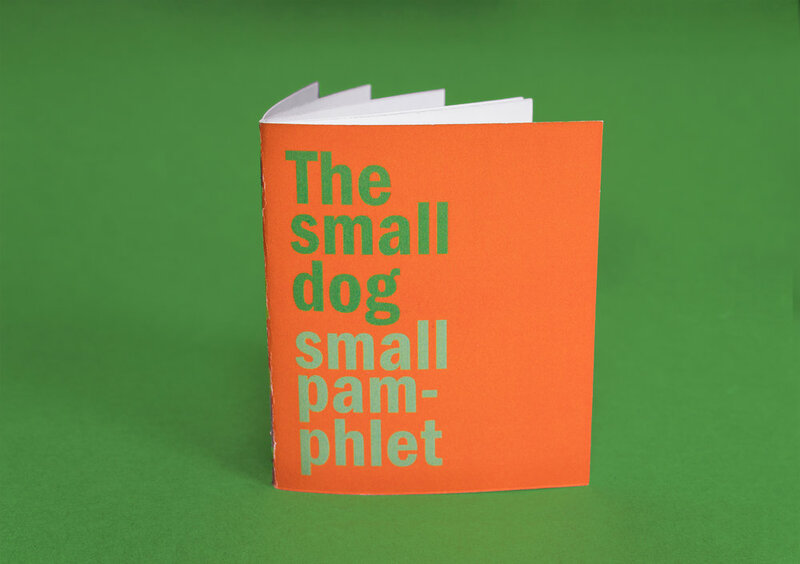 The Small Dog Small Pamphlet serves as an instructional manual for the items included in the kit. 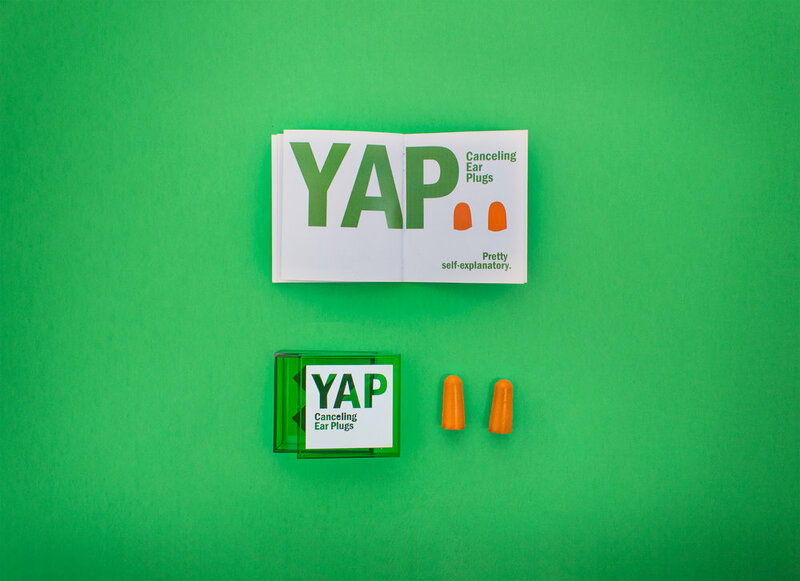 The pamphlet design follows the clear, instructional style used the exterior of the kit, with flat illustration and a focus on type.